Optical quantum memories are an important component of future optical and hybrid quantum technologies. Raman schemes are strong candidates for use with ultrashort optical pulses due to their broad bandwidth; however, the elimination of deleterious four-wave mixing noise from Raman memories is critical for practical applications. Here, we demonstrate a quantum memory using the rotational states of hydrogen molecules at room temperature. Polarization selection rules prohibit four-wave mixing, allowing the storage and retrieval of attenuated coherent states with a mean photon number 0.9 and a pulse duration 175 fs. The 1/𝑒 memory lifetime is 85.5 ps, demonstrating a time-bandwidth product of ≈480 in a memory that is well suited for use with broadband heralded down-conversion and fiber-based photon sources. 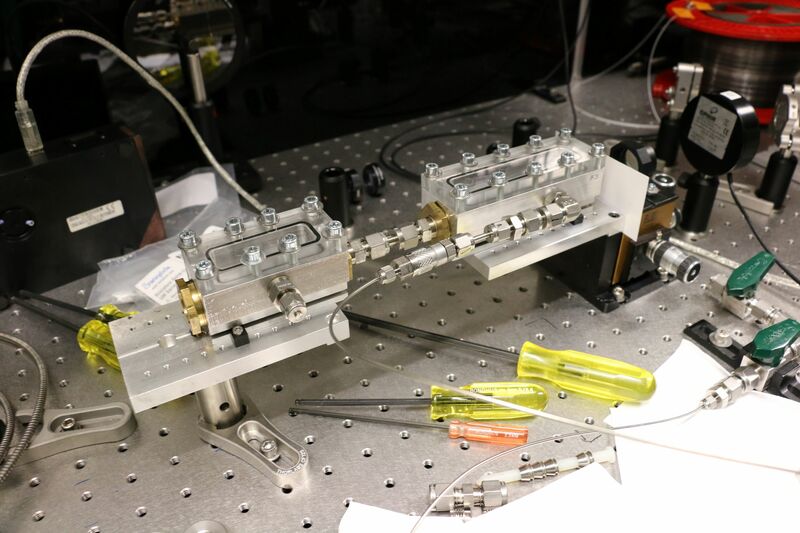 Quantum light–matter interfaces are at the heart of photonic quantum technologies. Quantum memories for photons, where non-classical states of photons are mapped onto stationary matter states and preserved for subsequent retrieval, are technical realizations enabled by exquisite control over interactions between light and matter. The ability of quantum memories to synchronize probabilistic events makes them a key component in quantum repeaters and quantum computation based on linear optics. 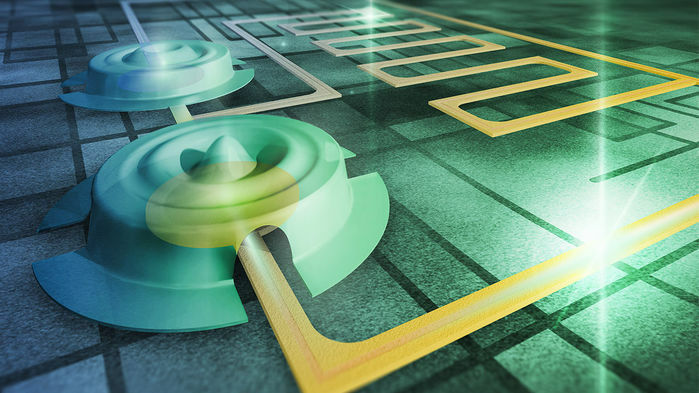 This critical feature has motivated many groups to dedicate theoretical and experimental research to develop quantum memory devices. 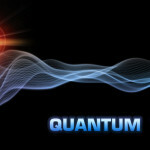 In recent years, exciting new applications, and more advanced developments of quantum memories, have proliferated. In this review, we outline some of the emerging applications of quantum memories in optical signal processing, quantum computation and non-linear optics. We review recent experimental and theoretical developments, and their impacts on more advanced photonic quantum technologies based on quantum memories. Also available via the arXiv, 1511.04018 (2015).